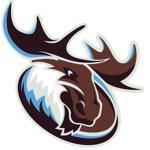 The Westtown School will have a different feel to their team this upcoming high school season, as the Moose are usually highlighted by star power. They have plenty of talent in their rotation this season, and their team chemistry is what should allow them to shine. Head coach Seth Berger will have more depth on this year’s team than he has had in the past. Will he have a prospect like Duke’s Cameron Reddish on this year’s team? No, but it looks like he will have more talent across the board. 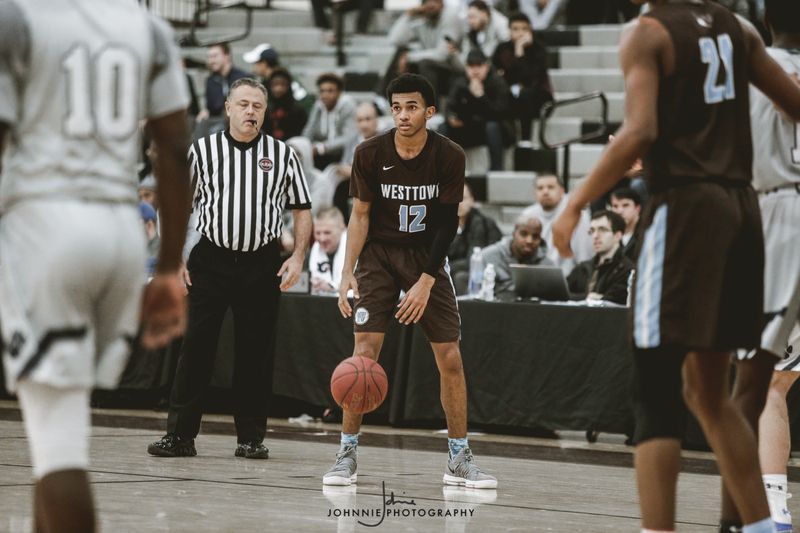 Westtown's star this year is class of 2019 UConn commit Jalen Gaffney. Gaffney, who is heading into his second year at Westtown, is coming off a big season with Team Rio of the Under Armour Association. Gaffney is a great playmaker who has progressed at a rapid pace in the past couple of years. He has the capability of running the point guard spot, but will mostly play off the ball and be the primary scorer. With him having one year at Westtown under his belt, he is prepped for the grueling schedule that is to come this season. Westtown will have multiple players to turn to this high school season. Their frontcourt this season will be highlighted by Syracuse commit Jon Bol Ajak, four-star junior Noah Collier and five-star sophomore Franck Kepnang. Bol-Ajak is as active of a big man as they come and continues to progress offensively. With his ability to alter shots and make plays on the boards he is a huge piece for Westtown this year. Kepnang is transferring in from the MacDuffie School (M.A.) and might be the Moose’s biggest addition this year. His physical tools and athleticism make him one of the best big men throughout the class of 2021. Junior forward Noah Collier is a big-time athlete who is starting to come into his own offensively. Sophomore guard T.J. Berger is set to run the point guard spot with Jalen Gaffney playing off the ball at shooting guard. These two have built up a good amount of chemistry from last high school season and should make some noise this year. Junior guard Seyon Kpaan, sophomore wing John Camden and sophomore Jalen Warley will play big roles for the Moose off the bench. This isn’t anything new for the Westtown School to be on the national radar, but as mentioned before it’s for different reasons. With depth being their calling card this year, head coach Seth Berger could wear down opposing teams with the number of impact players they have. Once again they will play elite competition such as Brewster Academy (N.H.), Blair Academy (NJ), Roman Catholic (PA) and more. Even with the loss of top prospects like Cameron Reddish and Jake Forrester they find themselves in the national spotlight. There’s no denying that Westtown will be a fun watch this season.